Emotional flooding—being overwhelmed by feelings—happens in response to stress, anxiety, and life’s challenges. 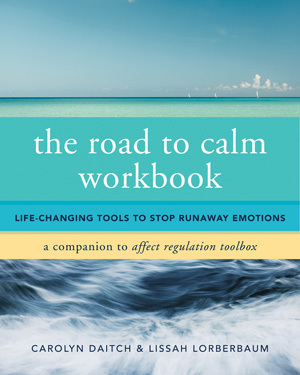 This detailed workbook presents skills and tools on how to dial down reactivity, practice mindfulness, and focus positively on the future. Written to conquer a broad range of emotional challenges in easily accessibly language, this book is intended to help readers improve the quality of their everyday lives. Throughout the workbook, readers will find guided imagery exercises, opportunities for journaling and reflection, mindfulness practices, and matching audio exercises on the accompanying CD. A complimentary companion app also enhances readers’ ability to take these exercises on the go. The result of this gentle and reliable program is resilience, well-being, and freedom from the emotional patterns that create suffering and damage relationships.